Multi-Tech Systems International offers new hot melt, pressure sensitive, and cold glue labelers which provide high performance and extremely accurate label placement at competitive prices. MTS also has an extensive aftermarket program for re-manufactured Krones labelers, and many other Krones labeler components. We manufacture bottle and label handling change part systems to support most Krones labeler types. Our staff is thoroughly familiar with the stringent requirements our products face in today’s highly competitive market. We strive for excellence in quality, competitive pricing and superior service. We understand the challenges and demands of production and the importance of dependable and responsive suppliers. Our commitment to quality and service is genuine and we will work hard to satisfy all of your needs. Offering brand new high performance labelers at a competitive prices. Made specifically for you to ensure all your performance and production needs are met. Get an expertly rebuilt labeler to satisfy your production and your budget. With over 25 years of experience in the labeling industry you’ll be sure you’re taken care of. Your complete change part solution provider. Need label handling? No problem! We’ve got bottle handling covered to. With everything under one roof we’ll make sure you’re covered. Tired of downtime or poor label placement from machine or setup issues? 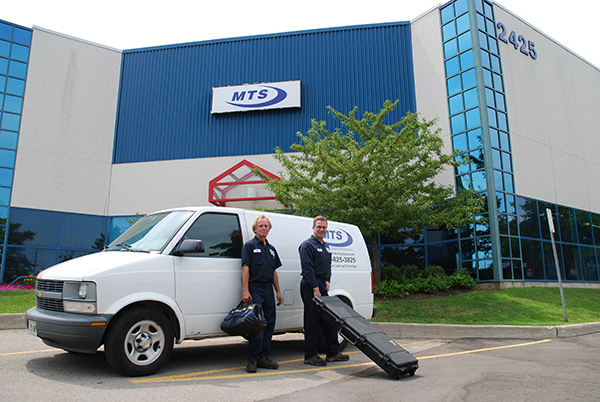 Our trained technicians will service your machine, troubleshoot your issues, and train your people. A one stop shop for labeling perfection. Is machine wear causing your product to suffer? Replace key assemblies with our exchange program and minimize downtime. Our trained assemblers and optimized processes will keep your risk and costs down. Take your labeling needs from paper to product seamlessly.